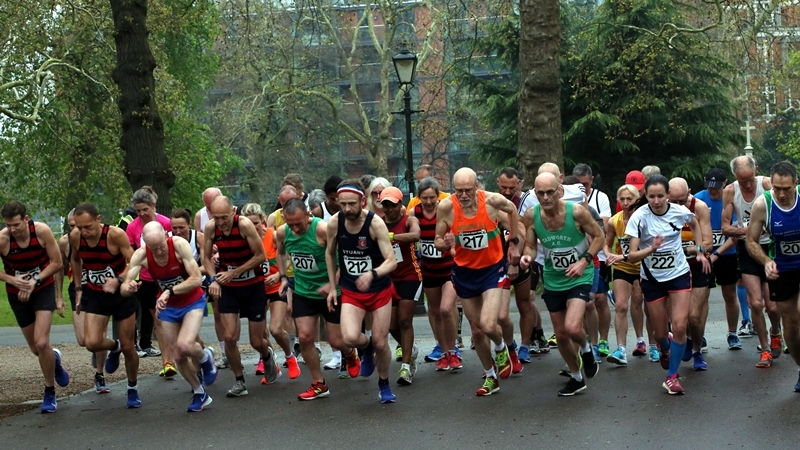 Established in 1931 and affiliated to SoEAA, BMAF, RWA & SyCAA we offer competition for Men and Women athletes who are in their prime... Cross-country, road, track & field as well as race walking - something for everyone. Friendly yet individually determined best sums us up. Based in London with members accross the South East we can provide opportunities for you to compete with other like minded veterans or masters (as some now like to be called). Please check out our fixtures and how to join pages. Athletics doesn't stop just because you have reached 35. So, again, I say welcome..